This book just make such sense (and has the science and psychology) to back it. This is not just a book about raising boys, it is a book about raising happy, openhearted, strong, resilient children. 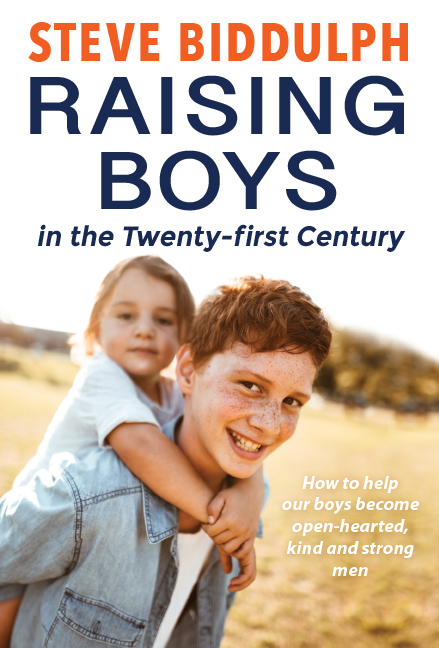 This book is a boon to all parents, grandparents, carers, teachers and anyone who has social interaction with boys. Read, listen, grow. This entry was posted in Best Reads of 2018, Book supplied by publisher or author for review, Health, Non fiction, Post Script: Book Reviews, Social Science and tagged gold, raising boys. Bookmark the permalink. I have a copy of the original and it has been invaluable.